Challah bread is one of my favourite bread recipe to make since it is really easy! I also love it because you can cut the challah into very thick slices and make the BEST french toast with it!! Most people eating challah eat it with their meals, so think like a dinner roll. You can also enjoy it for breakfast or make it into a sandwich for lunch. 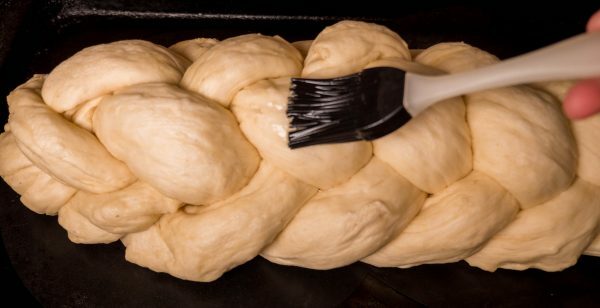 WHAT IS CHALLAH? AND HOW DO YOU PRONOUNCE IT? 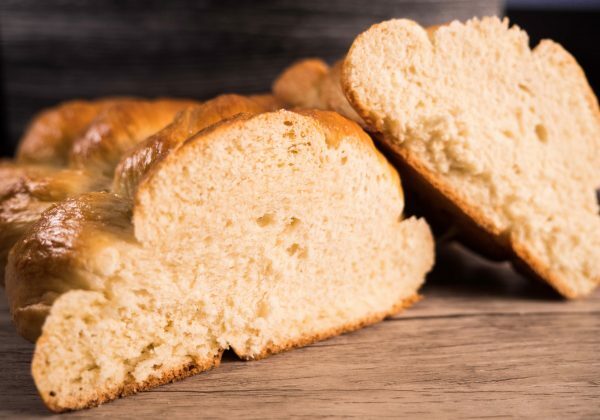 Challah bread is an egg and yeast leavened bread that was created by the Jews and consumed during Sabbath and holidays. The word challah means “loaf” and comes from the Yiddish language and it is pronounced – hallah. WHAT IS THE DIFFERENCE BETWEEN CHALLAH AND BRIOCHE BREAD? A lot of people often wonder what the difference between challah and bricohe bread is. Challah does not contain any dairy in the recipe which is important for it being kosher. In Jewish traditions, to keep kosher, you cannot eat diary with meats together. 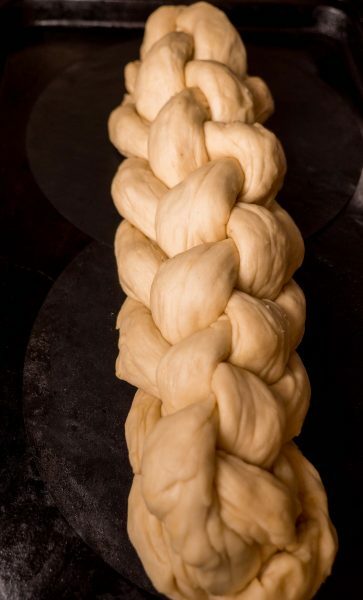 Since challah is eaten with meals, it has to contain no dairy in the recipe. Brioche, another delicious bread does contain butter making it not kosher. 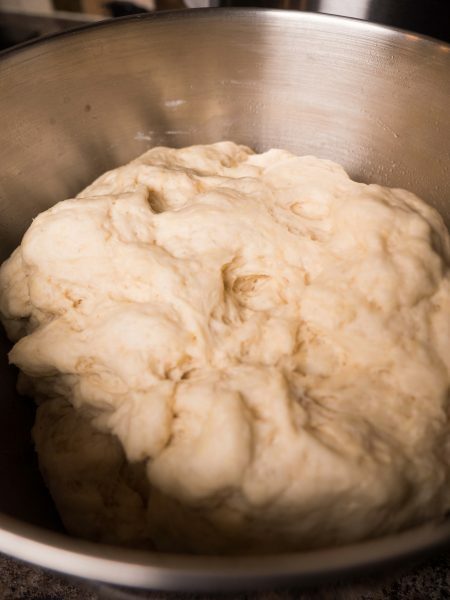 The recipe is quite easy, the most important part is making sure your yeast is still active. 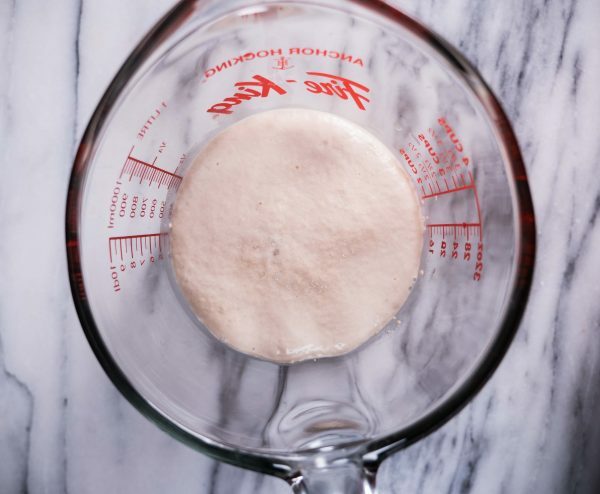 When you mix your yeast with warm water and sugar, within 10 minutes, you should see it foaming and bubbling. If you don’t see this, your yeast is likely not active anymore and you will need to get a new batch of yeast. 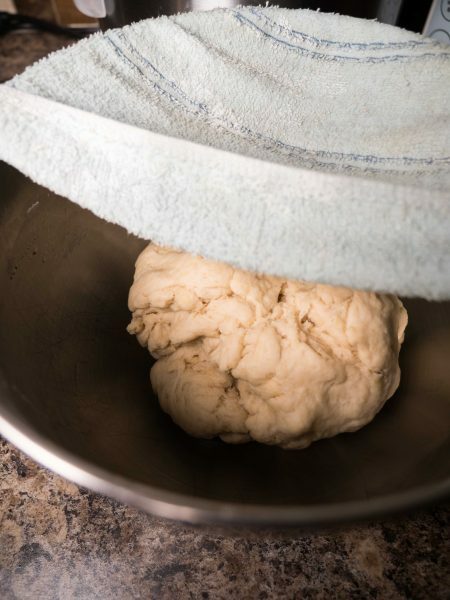 Have you tried making bread before? What is your favourite type of bread to make? Comment below, I would love to hear! 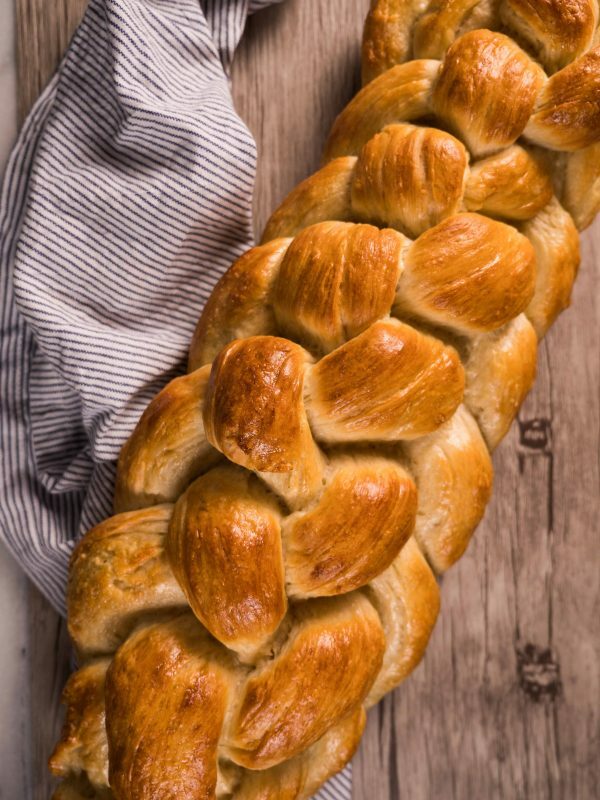 If you made this challah recipe, tag me on Instagram so I can see your lovely creation @joyceofcooking! If your yeast doesn’t bubble after 10 minutes, you will likely need to get new yeast! Combine water, yeast and sugar and let sit for 10 minutes. If your yeast mixture doesn't bubble up, your yeast is not active anymore. You will need to get new yeast. 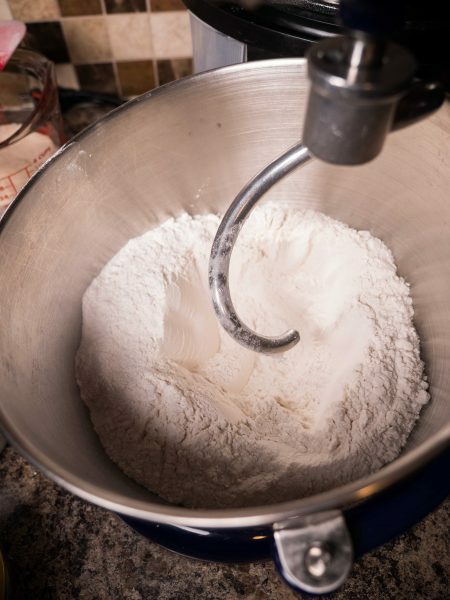 Using the dough attachment in your stand mixer, mixed until combine (about 6-10 minutes). Keep some extra flour handy. 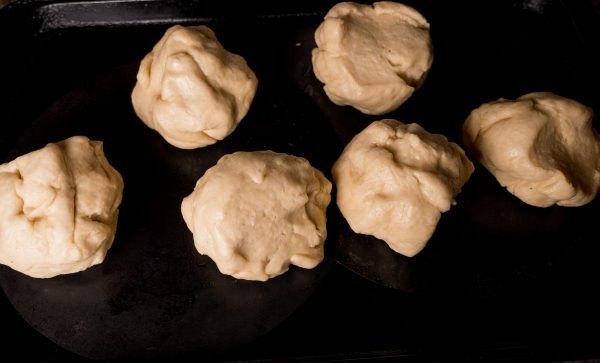 If your dough seems too wet, add a little bit of flour at a time until it comes together into a dough ball nicely without being too sticky. Once you are done braiding cover gently with a clean kitchen towel. Let rise for another hour. 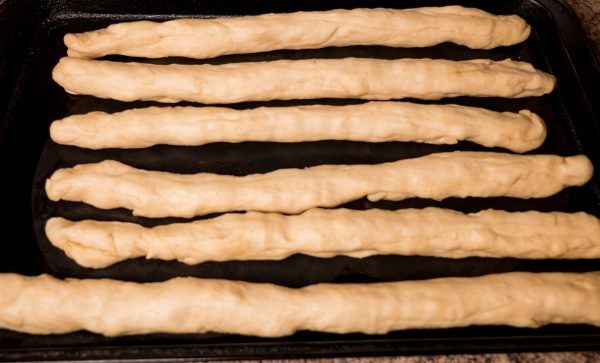 Remove the bread from the oven, let cool on a cooling rack. Slice and enjoy! * Every kitchen and environment is a little different in terms of temperature and moisture levels. Keep that in mind whenever you are baking or cooking. For a bread recipe like this, you may have to add a little more flour to get the perfect doughy consistency. 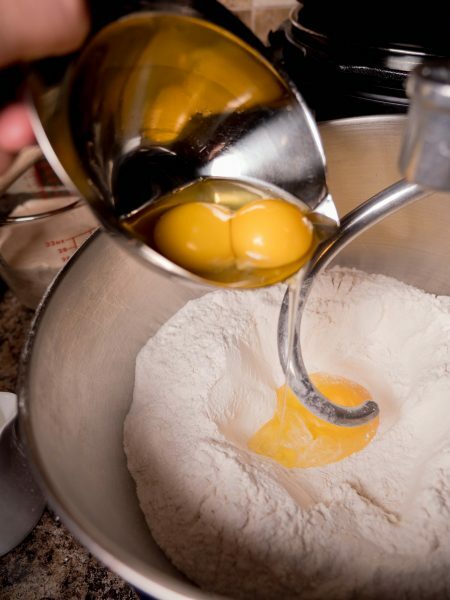 Cooking and baking involves a little intuition! 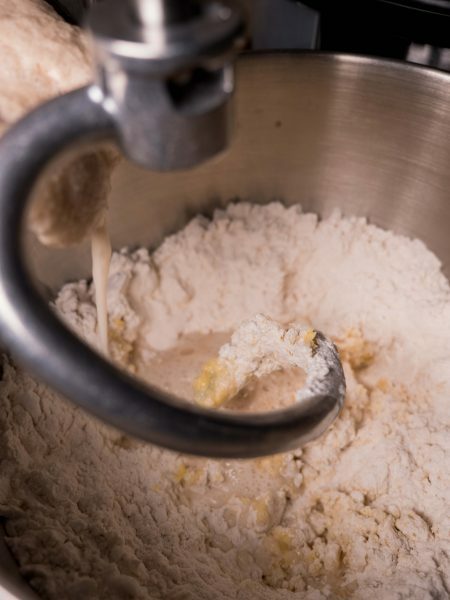 Trust your gut and add a little more flour if you need to! * You can definitely freeze challah like you would any other bread. I like to slice and freeze each piece individually so I don't have to wait for the whole loaf to de-froze before slicing into it. 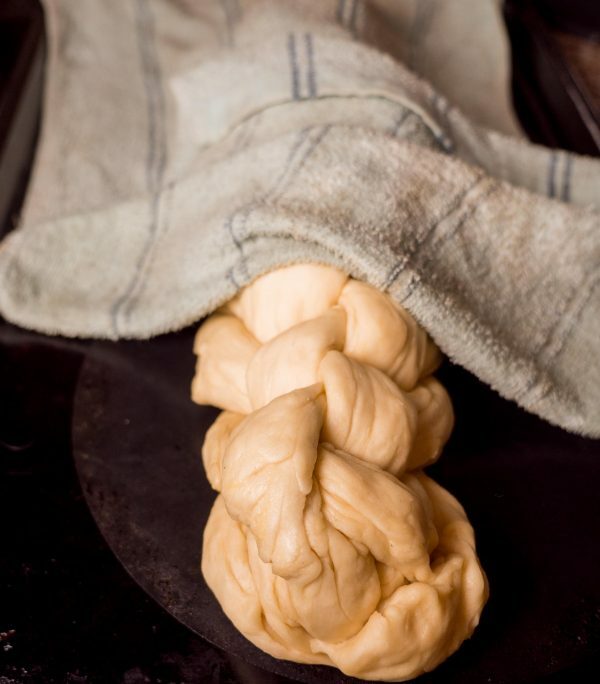 * To store your challah bread, you can wrap it up with plastic wrap or a beeswax wrap tightly and it will keep for about 5 days in room temperature on the counter. But let's be honest, it probably won't last 5 days!